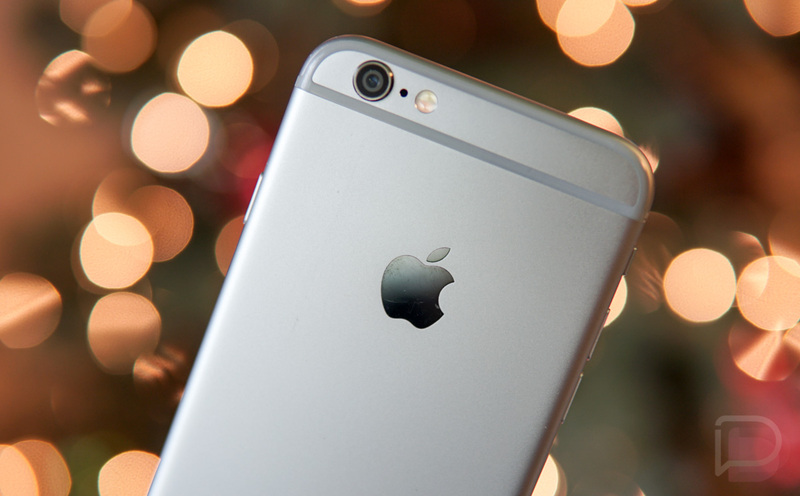 So Apple got caught slowing down the performance of older iPhones, including the iPhone 7. They admitted to doing so today, but in the most Apple of ways, called it a “feature.” There are already plenty of scorching hot takes defending Apple and those people should be mocked. This isn’t a feature when you aren’t telling your customers that you are doing it until you get called out for it. That story inspired Geekbench developer John Poole to look through benchmark data from the iPhone 6, 6s, and iPhone 7 to see if he could confirm this battery theory or find any trends. Of course, he did just that. For all three iPhone models, depending on their version of iOS, it appears that Apple had implemented some sort of performance limit when the batteries of these phones had begun to decrease in capacity as they age. Here’s my issue with all of this. While Apple taking some sort of proactive measure to stabilize the performance of an older phone is fine, the problem here is the fact that they haven’t told anyone that they are doing this. You see, by not telling anyone that Apple is purposely slowing their phone, one might consider the fact that maybe their phone is just old and it’s time to replace it. This info shows that that’s not necessarily the case and instead, a battery swap might save someone from thinking an upgrade will solve their problems. Of course, Apple would rather you upgrade, even though they would never admit that their performance throttle is aimed at nudging you towards doing that. Maybe if Apple wants to slide in a “feature” that decreases the performance of a phone without permission, they should include a notification that also informs the user that their battery capacity has declined and they can either live with the new slowness or fix it with a battery swap. A battery swap from Apple costs $79. I don’t think I need to tell you how much it costs to upgrade your phone to a new one. And now we wait and see if there are similar findings for Android phones. Any bets on if there are?